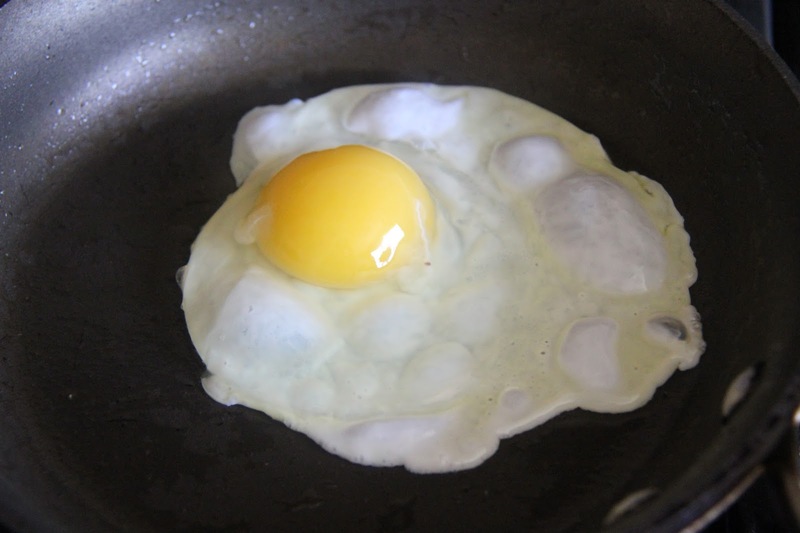 In this method of cooking eggs, the eggs are cracked onto the pan and cooked until the whites are just set but are not flipped to cook on the other side, this leaves the yolk runny. 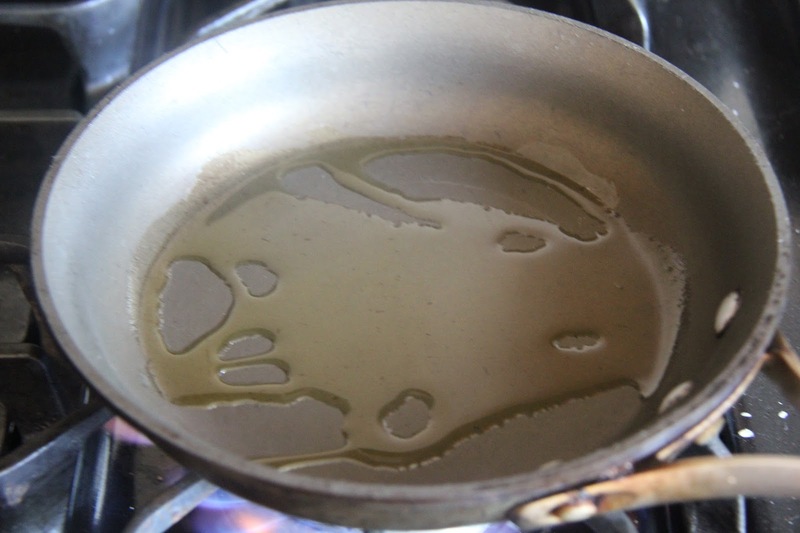 1.Heat oil in a pan until it sizzles. 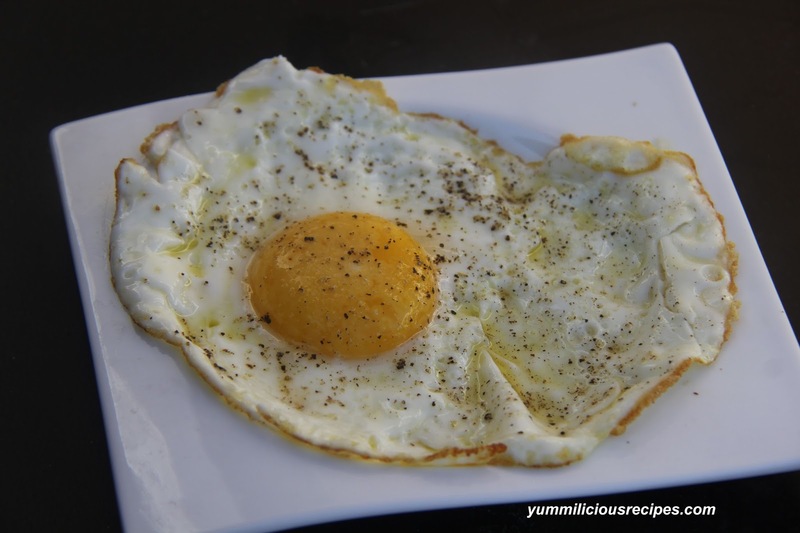 2.Crack the egg on to the hot pan, turn the heat down to medium and cover the pan, let cook until the whites are set, slide the egg onto your plate. Raw/Uncooked eggs have risk of running salmonella so consider using pasteurized eggs for such preparations.